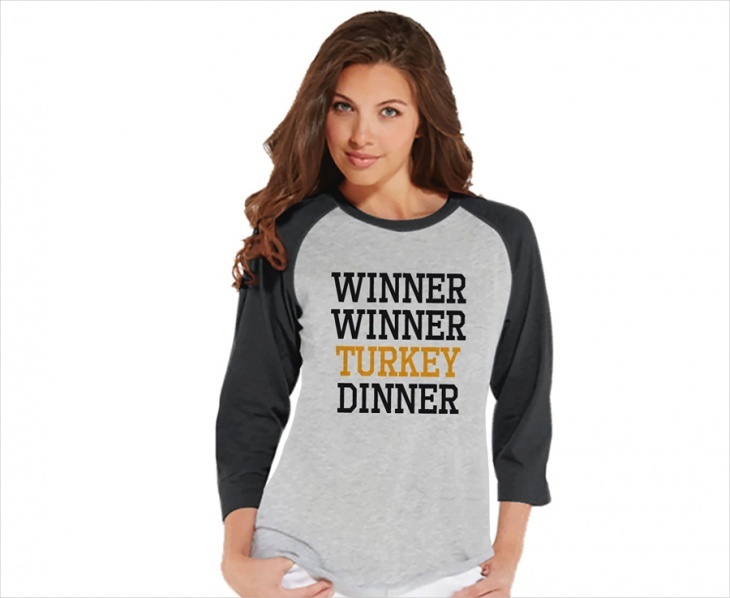 Thanksgiving is one special occasion which comes every year, so you need to know which outfit designs to choose. 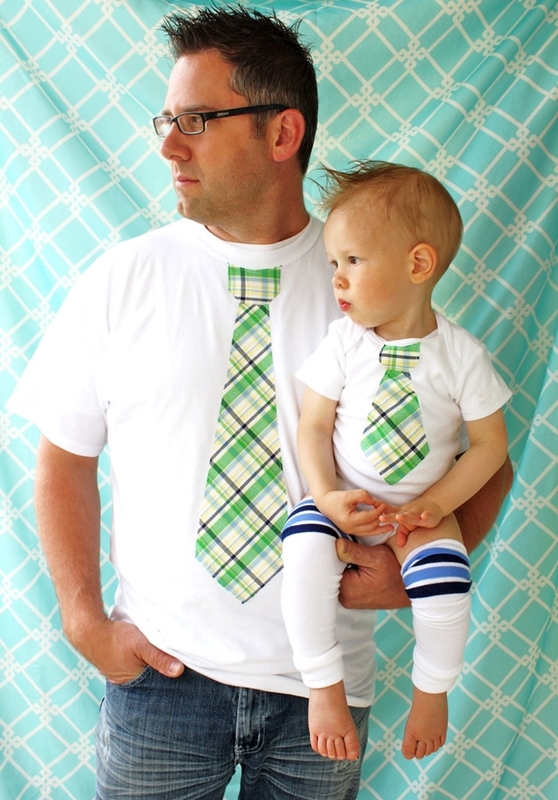 Parents tend to dress their kids in clothes that have images of a turkey or pumpkin on their chest. While you can choose fabrics with color such as brown and orange, comfort should be your main consideration. 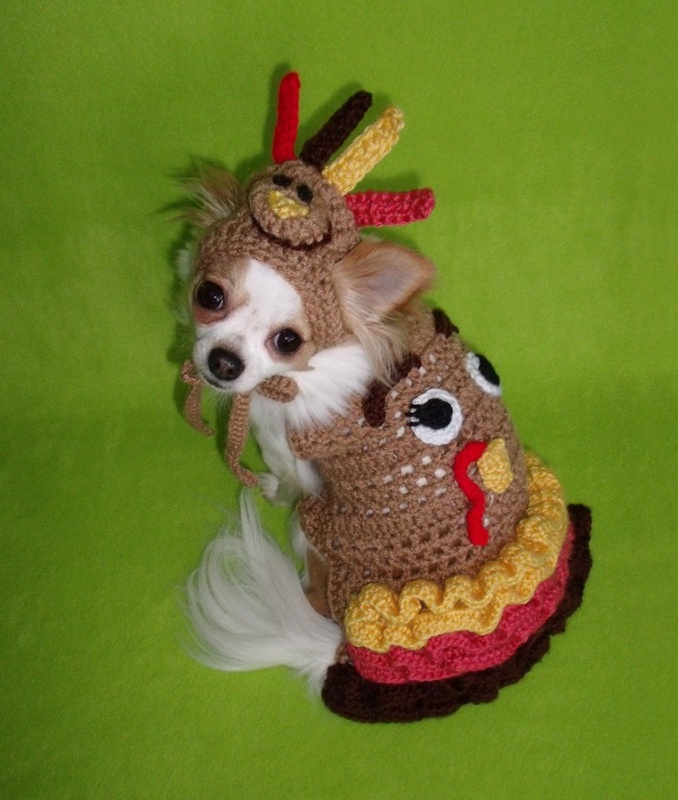 From boys, girls to dogs, in this article we have different Thanksgiving outfits to ensure you are dressed in style. 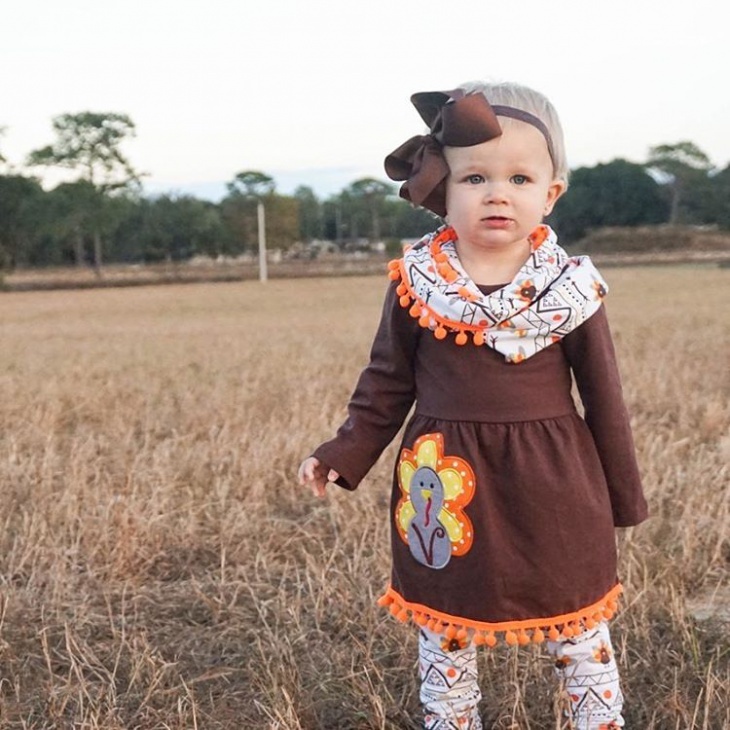 Toddlers wearing Thanksgiving outfits usually look too cute to ignore! 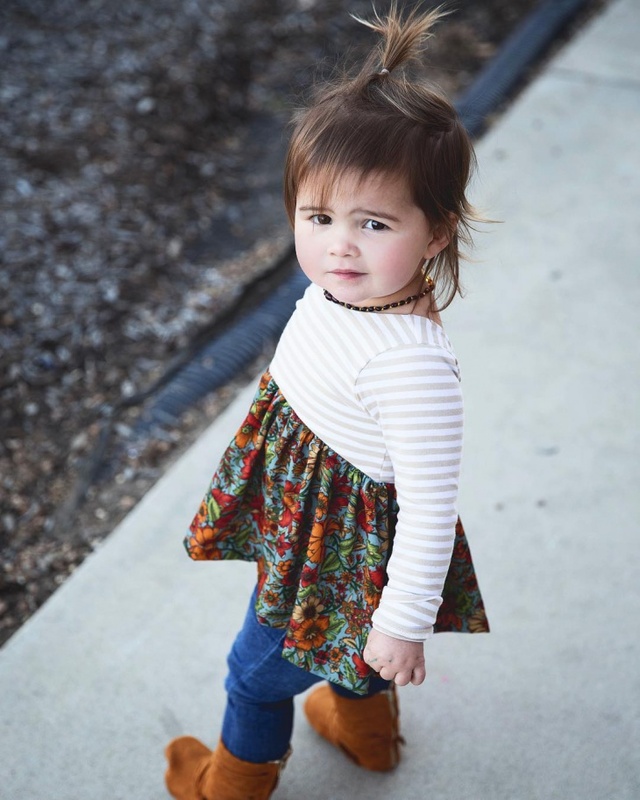 Kids at this age often walk unsteadily, so the shoes need to be comfortable and be in an orange shade. 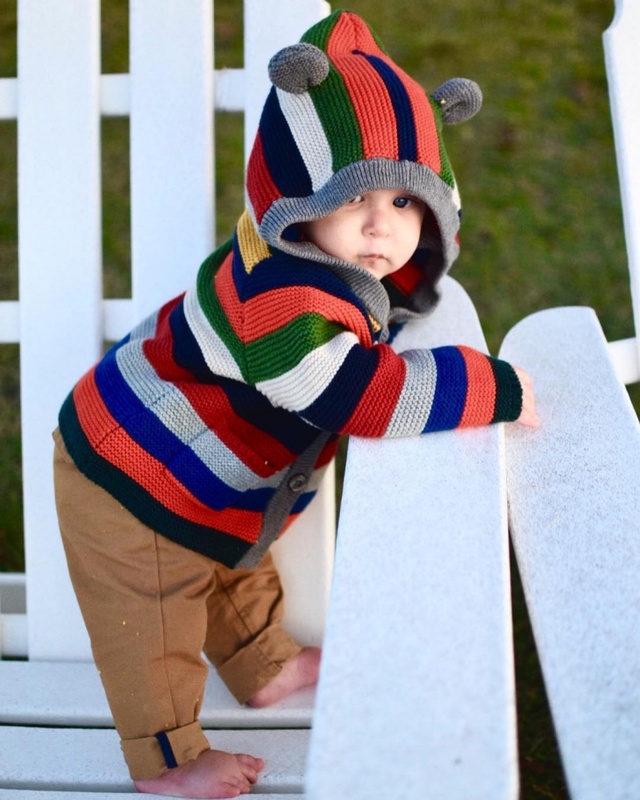 You can allow your toddler to choose the color that they want so that you can make the experience more personal and fun. When it comes to picking Thanksgiving outfits for ladies cocktails, dresses will ensure you look proper. Add a statement necklace to complete your Thanksgiving look. For a casual look, a baggy sweater and black leather tights paired with cute flat shoes or ankle boots will ensure you are comfy and stunning. 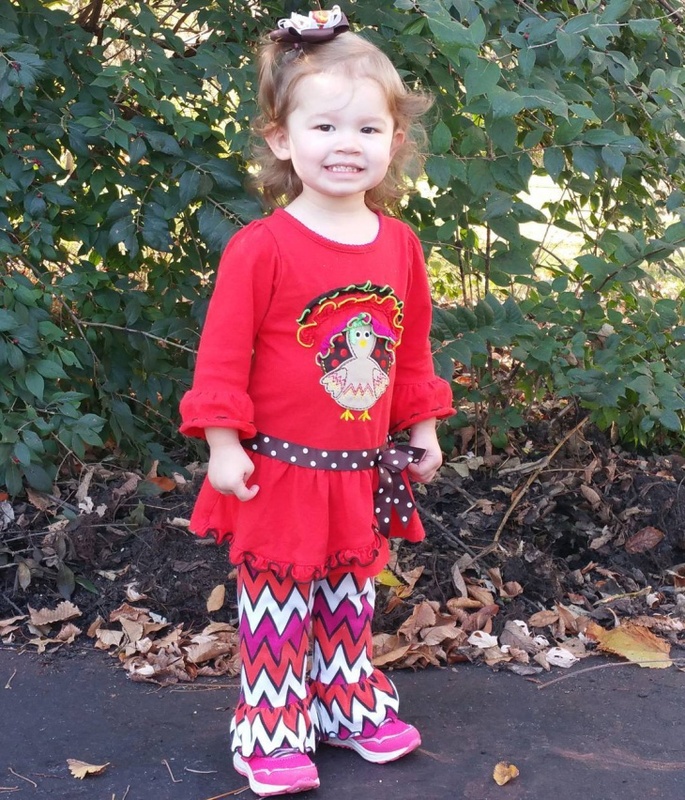 Thanksgiving outfit for girls features dresses or a top and skirt that portray a girl look. Pair ballerina skirts with warm tights and a cozy sweater. Adding accessories like a floral earring or cute bracelets will show style and make her feel special during this holiday. Thanksgiving outfit for men should depict elegance and personality while staying true to colors associated with Thanksgiving. They can show their Thanksgiving spirit through accessories. When wearing a neutral colored shirt, add gold cufflinks, a tie with pumpkin or turkey symbols. Add layers by wearing a vest over a shirt. Even though suits will look good on boys, they tend to exude a more serious look that is ideal for adults. 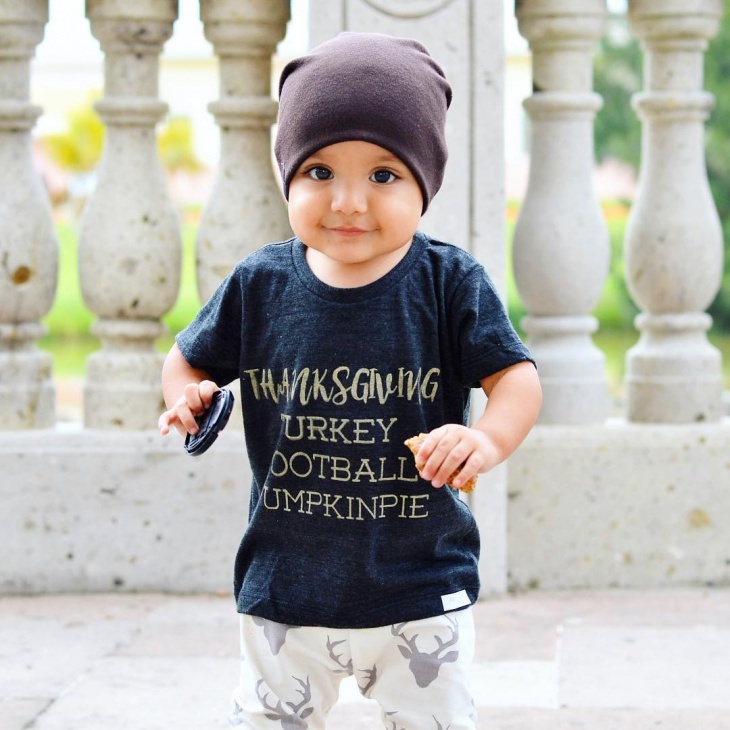 For a playful character opt for a thanksgiving outfit for boys such as a comfy sweater in fall colors like earth colors, camel, emerald green and sheer black with turkey images. 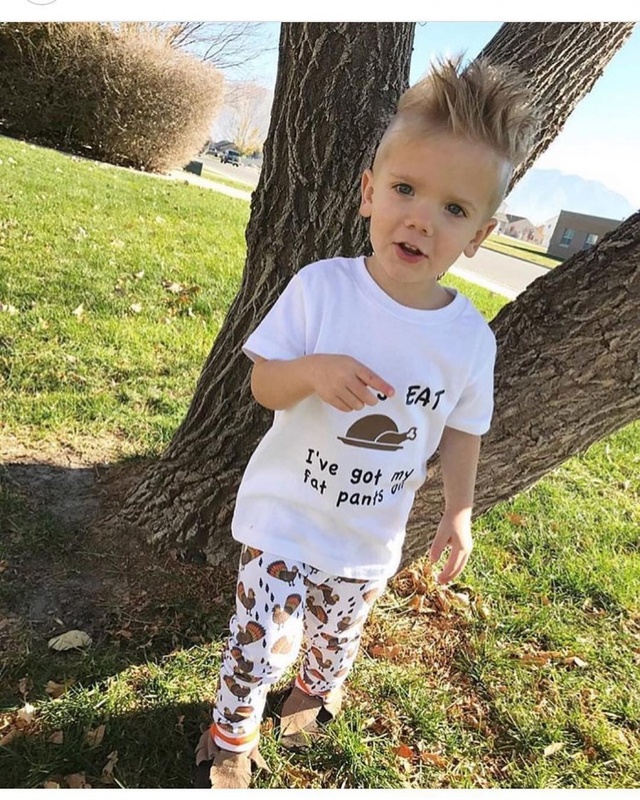 Thanksgiving attire has to be comfortable for both adults and kids to make it easier to socialize. For kids, choose simple designs that lack large decorations and should be above the ankles to avoid tripping. Men can wear a neutral suit with a vibrant bow tie while ladies should opt for the little black dress. Vintage Thanksgiving outfits have a timeless style, are unique and add an exciting vibe to your whole look. A 1960’s beaded sweater or 1970’s cocktail dress will suit this occasion. When styling vintage outfits, wear modern accessories such as shoes that have the same color as your garment. We share space with our pets, and a dog is one of those animals that will find in almost every home. Go for a dog collar with turkey symbols all around it or tie an adorable Thanksgiving bandana around its neck. People often associate Thanksgiving with pumpkins and turkey. 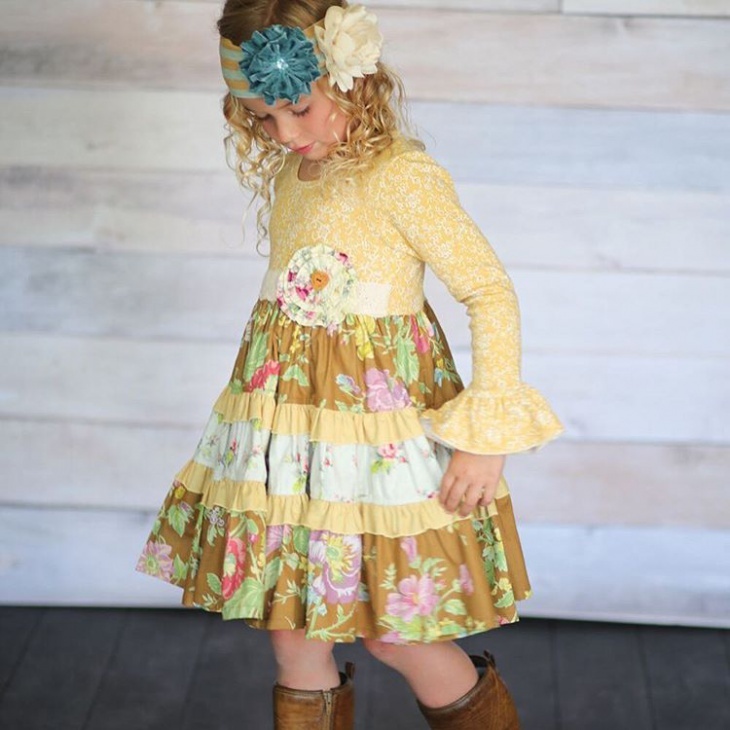 Whether for adults or kids, outfits with these symbols and in earthy colors such as brown will clearly depict thanksgivings occasion. Thanksgiving outfits often feature unique symbols like turkey which different these clothes from other holiday seasons. The outfits should be comfortable and express unique style. 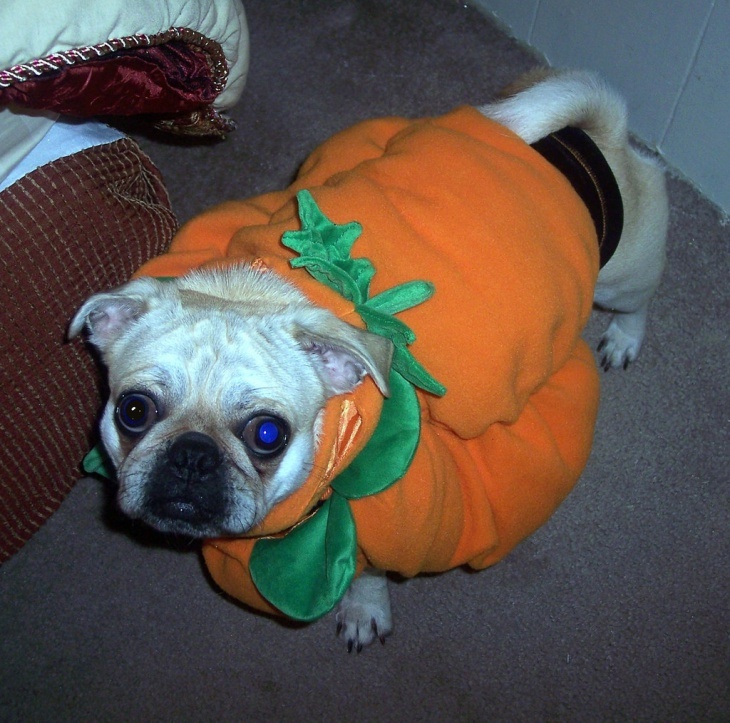 While you and your kids dress up, don’t forget to get the same outfits for your pet so that the whole household can showcase the Thanksgiving theme.